PORTSMOUTH, New Hampshire — A Maine man wanted by U.S. Marshals for a “dangerous drugs” charge was found working in a Portsmouth restaurant where he was arrested, said police Detective Sgt. John Peracchi. 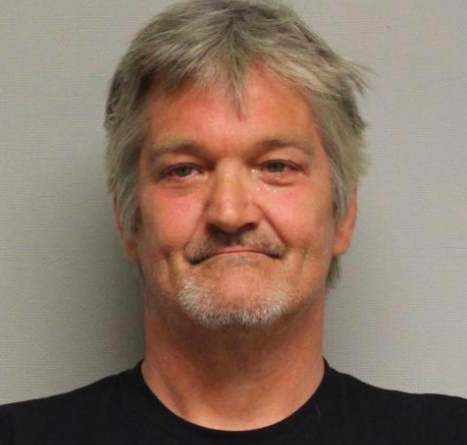 Arrested on a fugitive from justice charge from Maine, alleging the dangerous drugs were methamphetamine, was Charles McNeice, 49, of 113 Oak Drive, Gray, Peracchi said. He was taken into custody without incident and is currently being held without bail, police said. The Portland Press Herald reported in January that McNeice was arrested for allegedly operating a meth lab, while he was on bail for a charge alleging he operated a meth lab. Peracchi said McNeice was scheduled to be arraigned in the Portsmouth Circuit Court later on Wednesday.